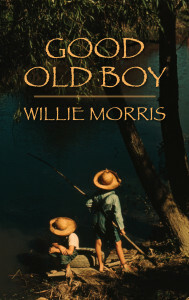 Yoknapatawpha Press is pleased to announce that GOOD OLD BOY: A DELTA BOYHOOD by Willie Morris, has a new cover. 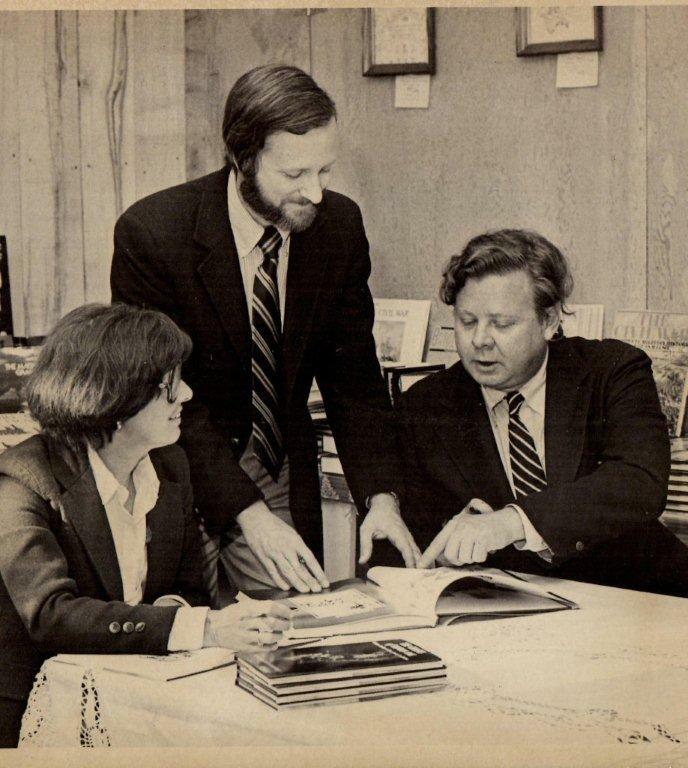 Willie’s son, David Rae Morris, brought this photo to my attention. It captures the spirit of Willie’s story — and the time frame fits: GOOD OLD BOY takes place during WWII. 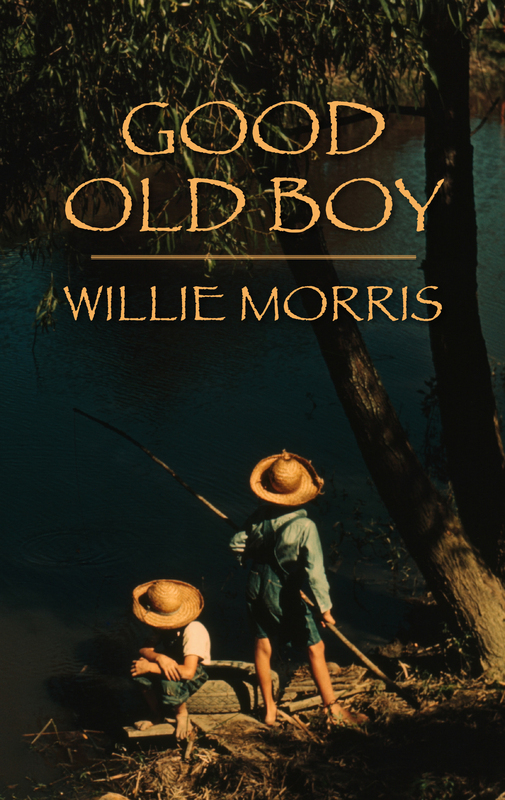 GOOD OLD BOY: A Delta Boyhood, by Willie Morris. Middle grade fiction, paperback, $12.95, ISBN 978-0-916242-68-8. 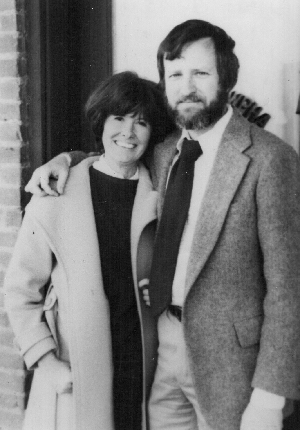 All-time best-seller at Yoknapatawpha Press, Good Old Boy evokes the author’s memories of a Mississippi boyhood . 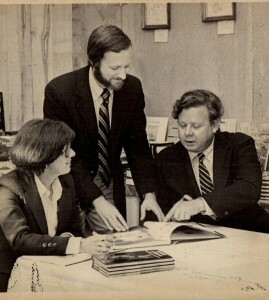 Morris, who was the editor of Harper’s Magazine and Ole Miss writer-in-residence from 1980-90., grew up in Yazoo City, MS; taught in Mississippi schools.